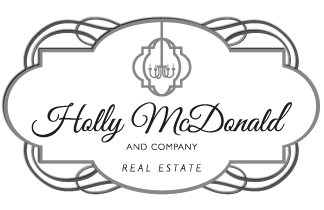 When you’re ready to relocate to North Alabama, look to Holly McDonald. She will put her extensive market knowledge to work for you. Through her business and community involvement she has formed relationships that can directly benefit you when you are in need of service providers like mortgage lenders, insurance agencies, moving companies, cleaning services, painters and more. To further insure you’ll enjoy your moving experience, Holly will tune into your needs and wants. An Alabama native, Holly understands how it feels to pick up and move from one place to another. One tool she uses to help clients is the Internet. One of Holly’s clients transferring from Virginia called her Internet portal “the go-to website” in her office for people relocating here. That client went further to say that she found everything she needed to know about the area including schools just by going to one website. But the Internet is just one tool. What you’ll really appreciate is her high level of service. Holly is an Associate Broker, an Accredited Buyer’s Representative, a Certified Residential Specialist and is the recipient of multiple sales awards with Keller Williams Realty. 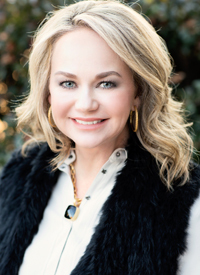 She has been awarded for top listings, top closings and top written volume as well as overall top individual agent for the state of Alabama in the Southeast Region. Holly and her staff are eager to help welcome you home here to the Tennessee Valley and make your move to the greater Huntsville area enjoyable and easy.